Uploading your video projects is simple and fast. It's as easy as dragging and dropping. We'll do all the converting to ensure your videos look amazing and playback super smooth on any device. Making changes is easy and intuitive. You can add and delete entire sections with just a click. You can also easily rearrange sections, change the website's colors and fonts, add images, and so much more. No coding required. Publishing your portfolio website is simple, and you can make it truly your own by using your own web domain, or if you'd like, you can use our Post.Pro domain. Creating a video portfolio website does not get any easier. Make yours today. Easy, beautiful, video portfolio websites. Set-up in 60 seconds, customize and share with the world. Sign up for free, and create your portfolio today. No hidden extras. 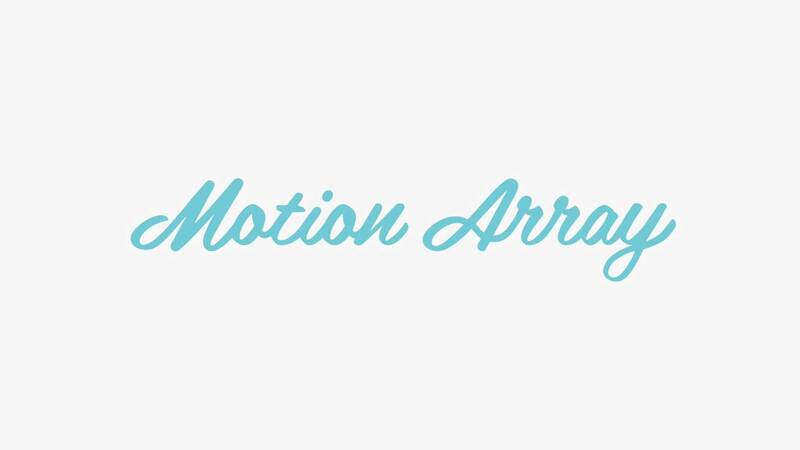 Join now, and you'll get access to everything within the Motion Array video platform.